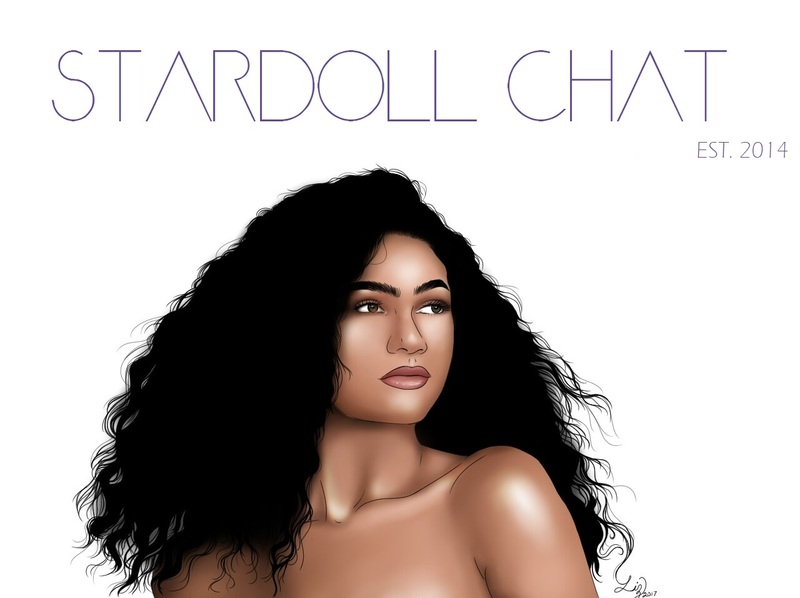 Stardoll released one of the Hot Buys today! It costs 13 SD (12 for Royalty) and can be found in Velvet Orchid. Post your outfits with this item!